. 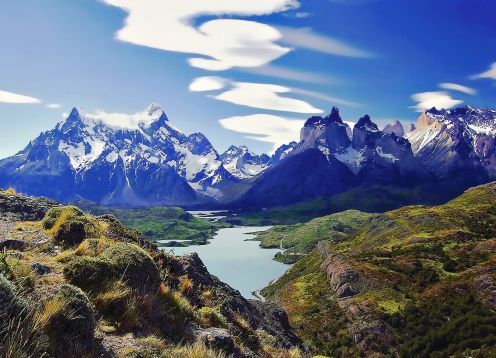 Regular bus transport from the city of Puerto Natales to Torres del Paine National Park (PUPs), the journey takes approximately 2 hours (112 km. ), with a little stop in Cerro Castillo (border Villa located on the way to Park at 54 km. From Puerto Natales). Admission to the Park is by Laguna Amarga. 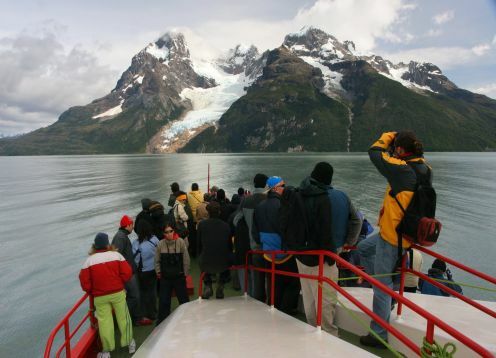 In this place should go down and bring to buy their tickets, then transfer is made to the Shuttles (Transfer) that are waiting to transfer to industry and Refugio Torres.
.  Departure from Puerto Natales 14:30 hrs.
. Accommodation in Refugio Torre Central. Trekking Base Torres Viewpoint (7-8 hours 13 Km). Recommended start time: 9.00 hrs. The first stage is 1.5 hours of climbing with beautiful views of the surrounding lakes and the hanging glacier of Mount Almirante Nieto (2,670 meters) to reach the Chileno Refuge area where you can recharge your batteries and leave your luggage. 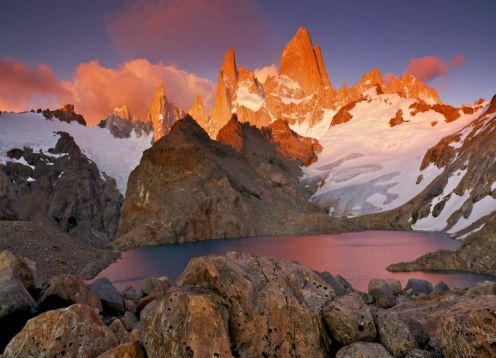 subsequently, for about 1 hour through an ancient forest of Lenga, you get to the base of "the moraine" which should climb about 45 minutes, reaching one of the most impressive parts of the National Park "Mirador Torres Base", from where appreciate the imposing South Tower (2,850 m), Central Tower (2,800 m), North Tower (2,600 m), and Glacier Condor Nest Tower. Accommodation in Refugio El Chileno / If there is no availability in the Chilean, the alternative is to return to Torre Central (2 hr over Trekking) Difficulty level: High. 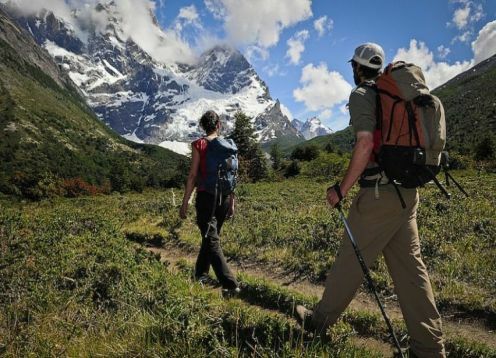 Trekking Refugio El Chileno - Refugio Los Cuernos (4-5 hours 11 Km).
. 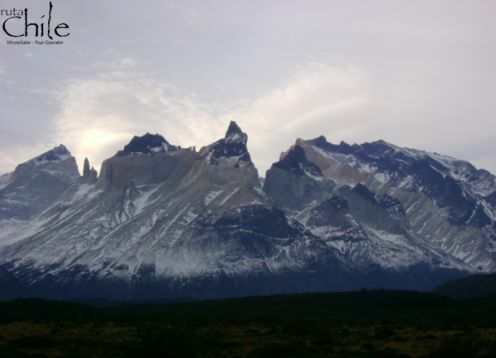 Moderate trek around the Paine Massif, running through the base of Almirante Nieto. From Refugio El Chileno after half an hour walk you reach the "Shortcut" right hand path towards Refugio Los Cuernos. During the trip can be seen Lake Nordenskjöld, hanging glaciers and local flora as the "Ciruelillo" or "Notro" which from the month of December presents features red flowers. After 4-5 hours of hiking to reach the Horns industry, which is considered by many one of the coziest hostels around the circuit. 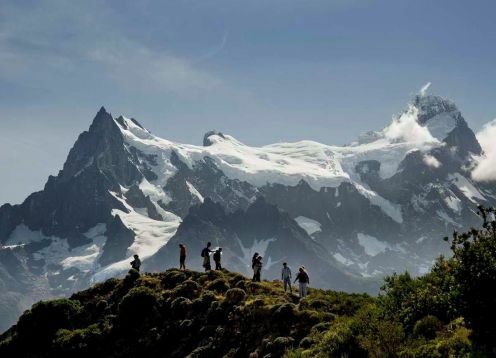 Trek to French Valley / Pehoé (10 to 12 hours 25.3 Km).
. The first 2 hours are soft and overlooking Lake Nordenskjöld until arriving at the "Campamento Italiano" sector. At this point advised to contact CONAF personnel to leave their backpacks and start climbing only a small backpack (with water, food and shelter). The climb starts at the French River Valley up to the Mirador del Glaciar French (1.5 hrs), subsequently continues to climb up the path until you reach the "British camp" and then the "British Mirador", which offers one of the most impressive venues around the National Park: Cerros: Paine Grande, Cathedral, Leaf, Mask, Sword, and Shark Fin North Horn is possible to observe from this viewpoint. The return is by the same path until "Campamento Italiano" and then towards Lake Pehoe Refuge area where you are located. Accommodation in Refugio Paine Grande. 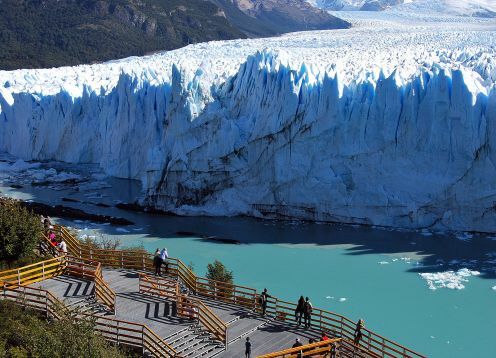 Trekking to Grey Glacier (8-9 hours 22 Km).
. Trekking and from the viewpoint of Grey Glacier; After 1½ hours you reach the first lookout, from where you can see the Glacier in the distance. 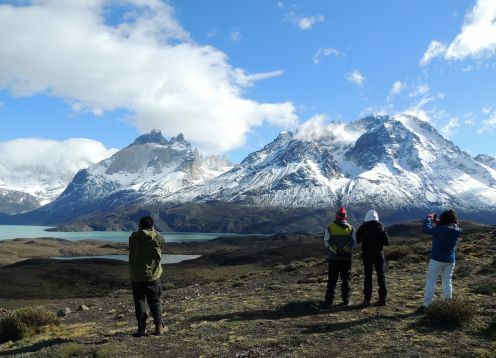 Subsequently, a path that runs along the west shore of Lake Grey, we arrive after 1 hour and a half / 2 hours Mirador Home with spectacular views of Glacier Grey, Olguin and icebergs. 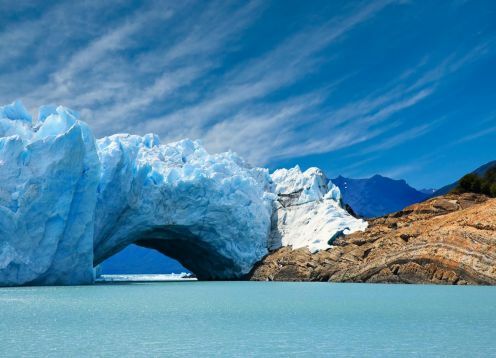 The return is along the same path until arriving at the Pehoe sector and go to the dock where the catamaran sails crossing Lake Pehoe and take them to industry Pudeto, where transportation will be waiting to take them back to Puerto Natales. Departure at 18:30 PM / hour presentation at 6:00 p.m. spring / estimated time of arrival at Rodoviario of Puerto Natales: 22:00 hrs. * It is important that this day well calculated the hours of walking to be at the time of sailing catamaran. 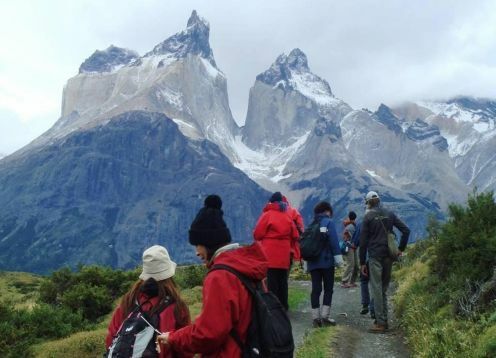 During the trekking Glacier, backpacks can be left in custody Refugio Paine Grande (free service for passengers staying at Paine Grande).  4 nights accommodation in refuges (includes armed sleeping bag or bed depending on availability).  Regular Bus Transportation from Pto. Natales to Torres del Paine and back. Towers.  Catamaran Pehoé (Cross from Pehoé sector until Pudeto to connect with regular bus to Pto. Natales). 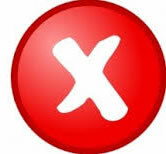  All meals in shelters (breakfast, box lunch and dinner), day 1 just dinner, day 5 Breakfast and Box Lunch. 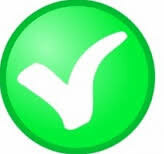 Health insurance of any kind.